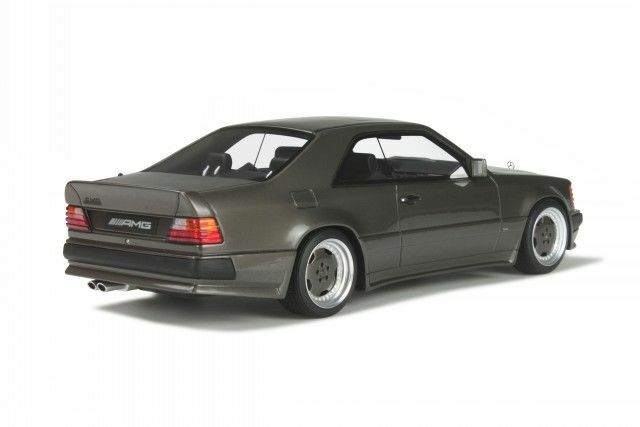 Item description: Very detailed model of a Mercedes-Benz 300 CE AMG 6.0 coupe C124 W124 wide body, anthracite. 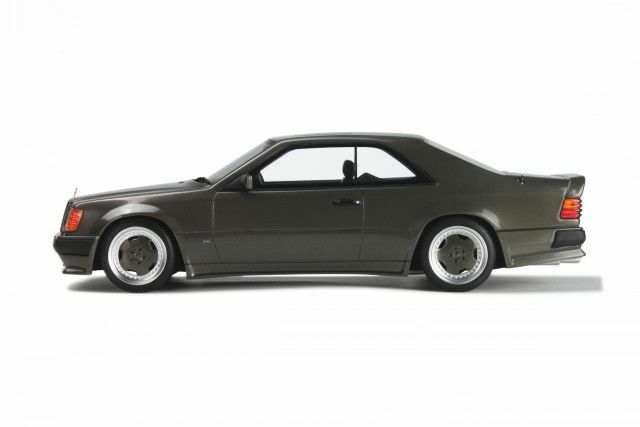 Excellently detailed resin model, limited edition, great details. Limited edition of only 999 copies worldwide. 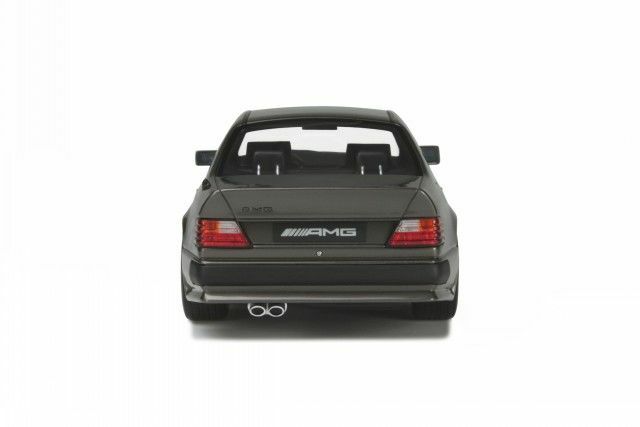 Mercedes-Benz 300 CE AMG 6.0 wide body, grey colour, by Otto Mobile, scale 1/18. 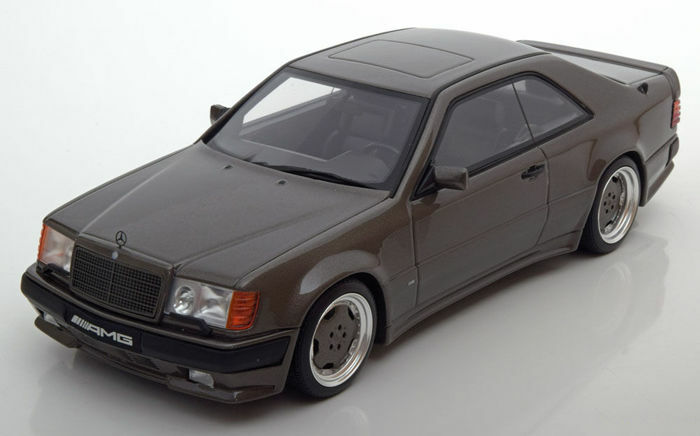 This model is already sold out at Otto! 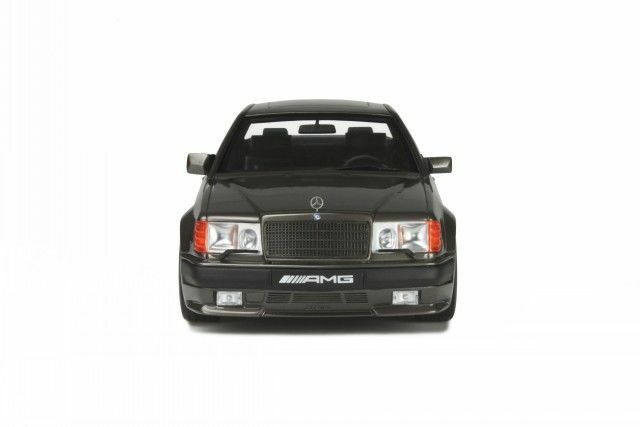 Scale 1/18. The details are amazing! It doesn't have opening parts. This model is brand new in the box. 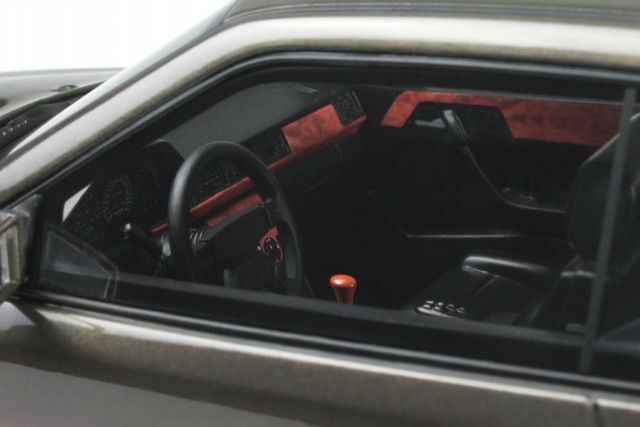 It has an authentic interior. 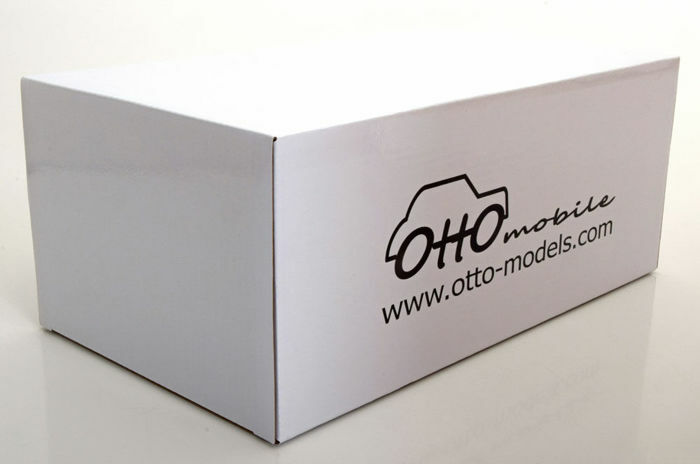 All Otto Mobile Models in scale 1/18 are produced in strictly limited editions.